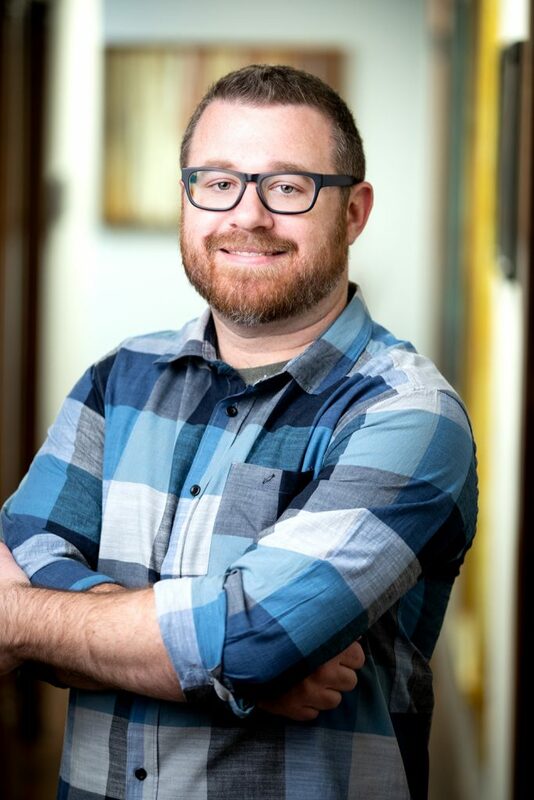 Casey joined Advantage Marketing in November of 2015, coming to us from Max-Relevance, the in-house digital agency of Sunflower Broadcasting. The addition of Casey and his talents have brought the agency to the status of full service. He directs our video and camera production department, working with the team to best represent our clients’ products and services in a professional manner. He is very logical and deliberate in his thinking and always looks for the best solution for the client. In his free time, Casey enjoys traveling to watch live music and enjoy craft beer festivals with his wife Deanna. They have 3 kids and enjoy spending time with family and friends. Casey is an avid virtual aviation geek and is active in flight simulation, combat flight simulation, and space simulation. "It's making my head spin how many activities we can do"